For wooden blocks which are as hardy as they are heartfelt, HeartShapes from Miller Goodman really are the perfect match. More than just a building block, Miller Goodman blocks are a work of art in themselves, making a gorgeous display when off duty from playing. 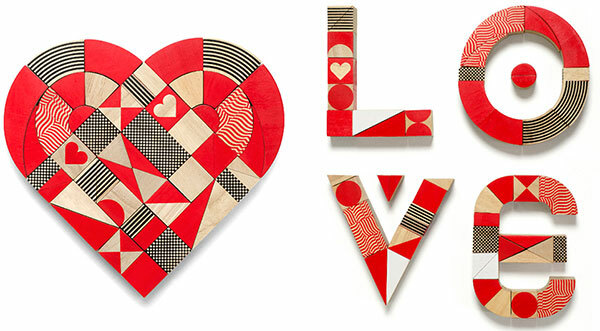 The newest addition to the Miller Goodman ranks, HeartShapes, is no exception – made from environmentally friendly and durable rubberwood they make a contemporary statement in red and black nestled in their heart shaped gift box. 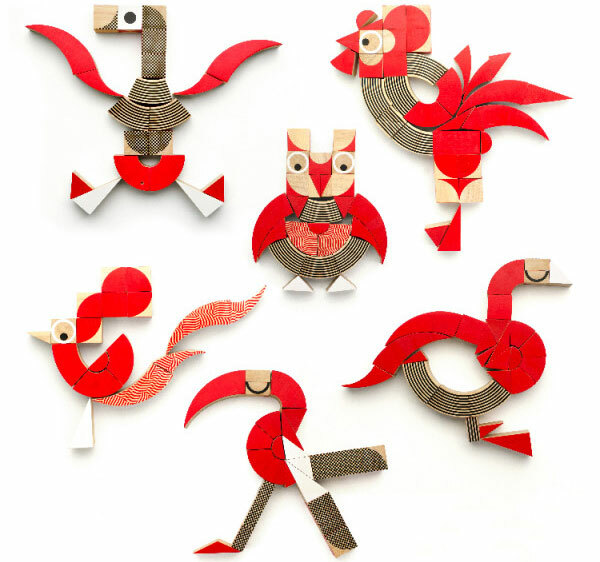 A single HeartShapes set includes 50 regular and odd shaped blocks which amazingly fit together to spell out the word love, in addition to hundreds of your child’s own creative designs (and the fabulous feathered friends pictured above) – imagination really is the limit! HeartShapes is priced £44 a set and is available directly from Miller Goodman.